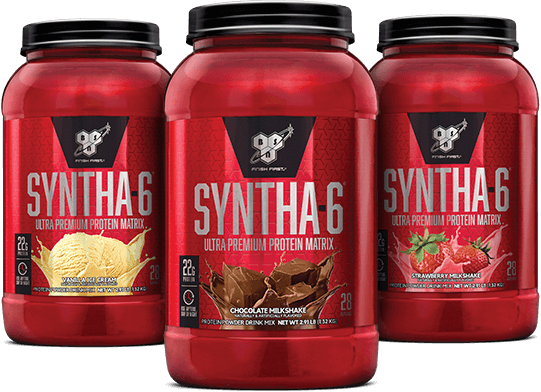 SYNTHA-6 is an ultra-premium protein powder with 22g protein per serving and the best tasting BSN protein on the market. SYNTHA-6 is the go-to protein for any nutrition or exercise regimen because it is designed to suit a variety of active lifestyles and diet plans. 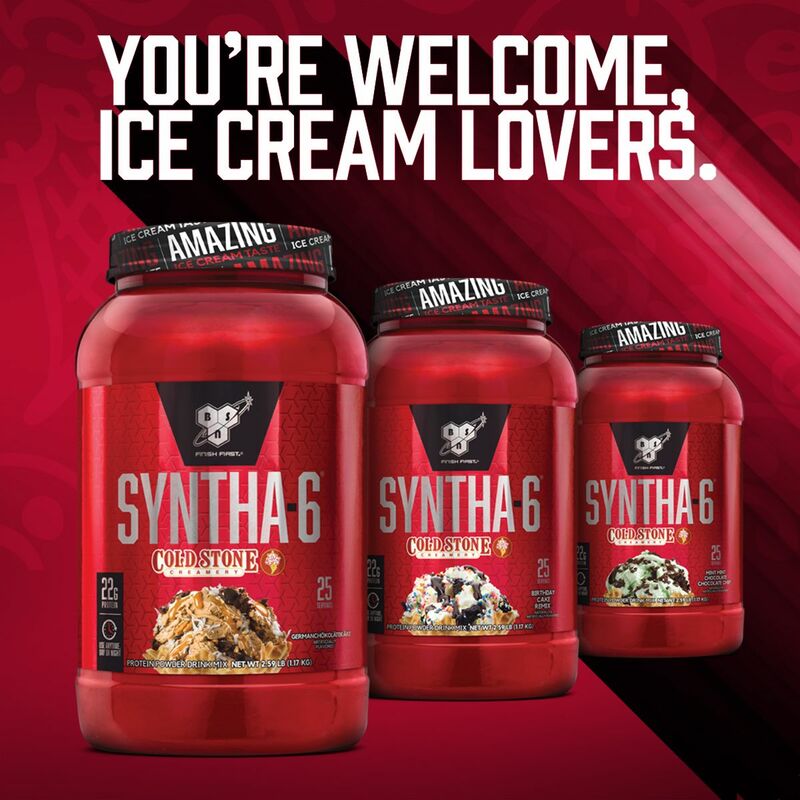 And with SYNTHA-6, the high standard of quality protein comes with taste to match, thanks to the BSN exclusive flavor technology.